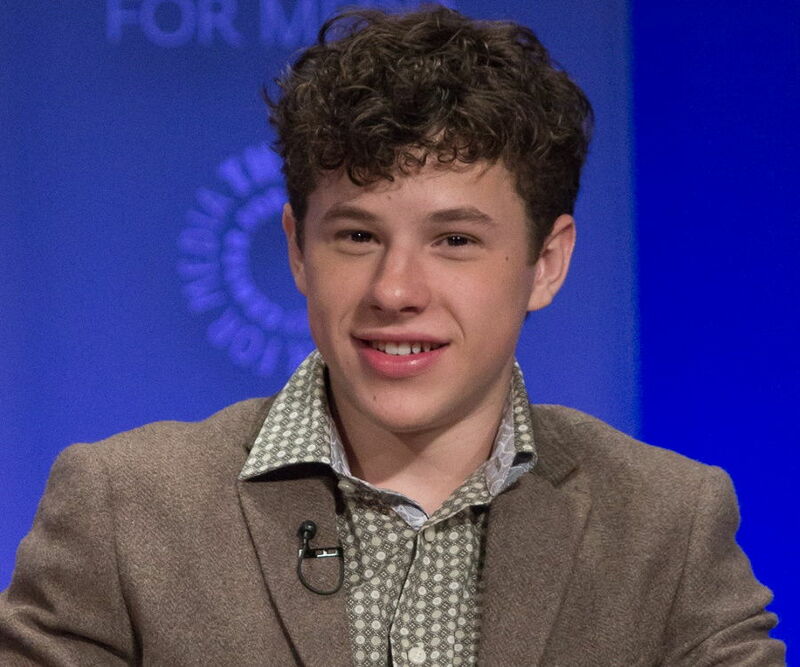 Nolan Gould is an actor best known for his role in the sitcom ‘Modern Family.’ Check out this biography to know about his birthday, childhood, family life, achievements and fun facts about him. 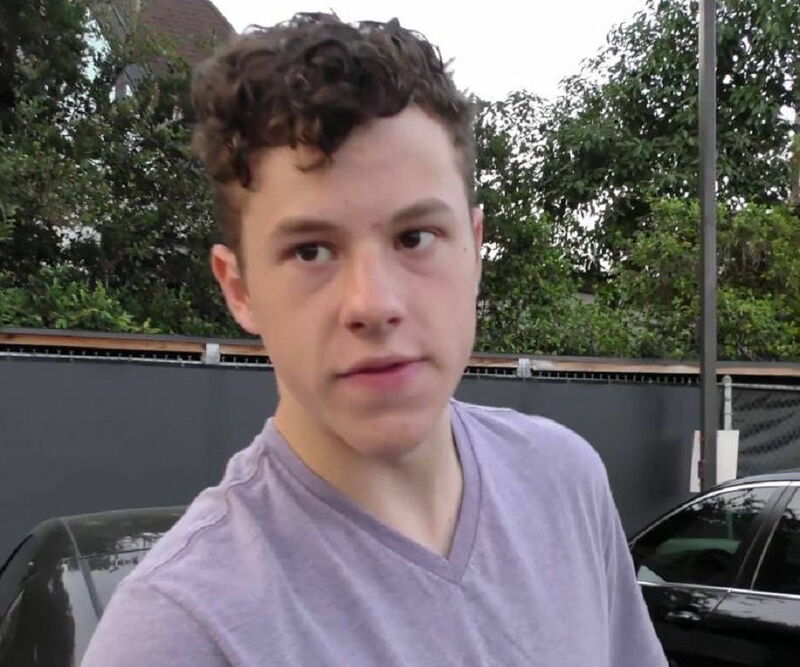 Nolan Gould is an American actor best known for his role in the mockumentary sitcom ‘Modern Family’, where he portrayed Luke Dunphy. Gould was born in New York City and he began appearing in commercials from the early age of three. 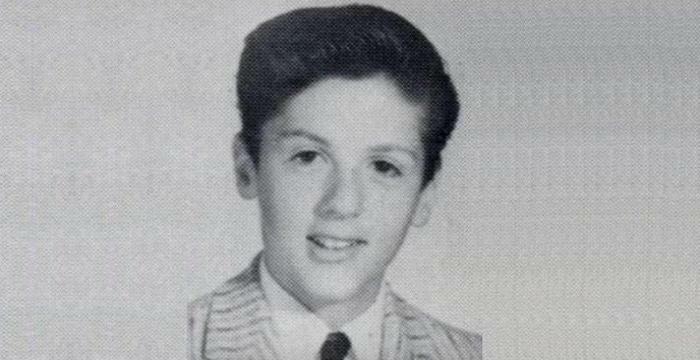 At the age of nine, he started acting in films, such as ‘The McPassion’, ‘Montana’ and ‘Space Buddies’. He got his first taste of mainstream success when he was cast in the TV series ‘Modern Family’ in an important role. 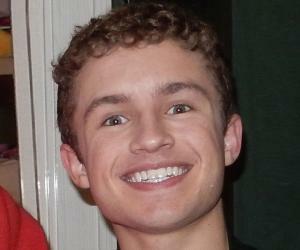 Gould portrays a dim-witted character named Luke Dunphy. The series has earned much appreciation from the critics over the years and has also won twenty-two Emmy Awards so far. It was listed by TV Guide as one of their ’60 Best Stories of All Time’. One of his recent works on the big screen is his supporting role in the American war drama film ‘Field of Lost Shoes’. He also appeared in a music video for the song ‘1-800-273-8255’ by American rapper Logic. Nolan Gould made his acting debut with a small role in the 2007 film ‘The McPassion’. He next appeared in the films ‘Waiting Room’ and ‘Sunny and Share Love You’ released the same year. The next year he appeared in the film ‘Montana’. His first important role was in the 2009 film ‘Space Buddies’. Directed by Robert Vince, the film starred actors Jason Earles, Diedrich Bader, Lochlyn Munro, Bill Fagerbakke and Kevin Weisman besides Nolan. The same year, he appeared in another film ‘Hysteria’ in a minor role. 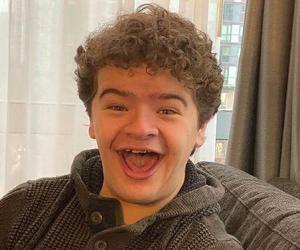 He earned even more popularity after he was cast in a significant role in the mockumentary family sitcom ‘Modern Family’. The series revolves around the story of Jay Pritchett and his family members living in suburban Los Angeles. It was created by Christopher Lloyd and Steven Levitan, and it featured actors such as Eric Stonestreet, Ed O’ Neill, Sofia Vergara, Jesse Tyler Ferguson, Julie Bowen, Ty Burrell, and Sarah Hyland. The show earned positive response from critics. Till now, the show has won a total of 22 Primetime Emmy Awards and six Writers Guild of America Awards. Despite its popularity, the show was criticized for some issues such as always portraying women as stay-at-home mothers married to men with successful high-profile careers. Besides playing Luke in ‘Modern Family,’ Gould also played guest roles in several other TV series such as ‘Good Luck Charlie’, ‘RL Stine’s The Haunting Hour’, and ‘Sofia the First’ over the years. 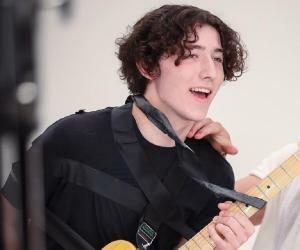 Nolan Gould portrayed a supporting role in the romantic comedy film ‘Friends with Benefits’, which starred Justin Timberlake and Will Gluck in lead roles. Directed by Will Gluck, the film was a huge commercial success. Other films he appeared in include ‘Ghoul’ (2012), ‘The to Do List’ (2013) and ‘Field of Lost Shoes’ (2014). 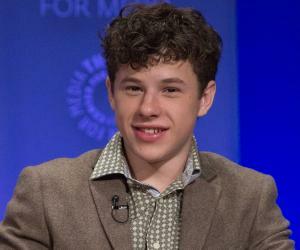 Nolan Gould was born in New York City on 28th October 1998. His father Edwin Gould served in the military. His mother’s name is Angela. He has one brother Aidan Gould, who is also an actor. He is of mixed English, French, and German ancestry. His family moved to California when he was five years of age because of his father’s job. Though he portrays a dim-witted character on screen in ‘Modern Family’, he is a member of Mensa International and possesses an IQ of 150. He is currently single. He previously dated Joey King.